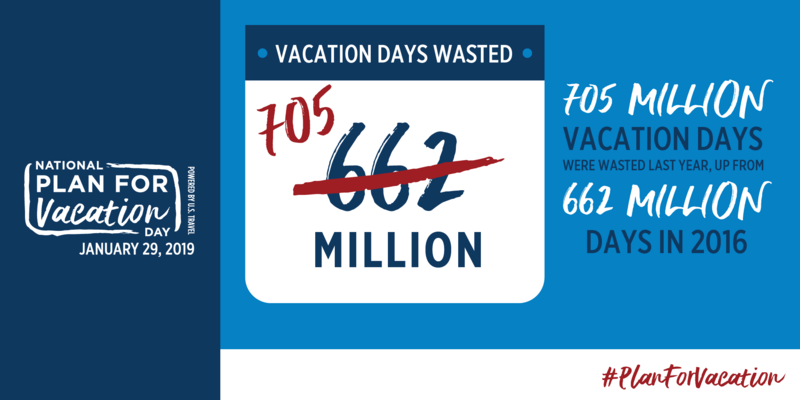 Every year more than half of Americans (52%) fail to use all their time off, creating a stock pile of 705 million unused vacation days, up from 662 million days the year before. 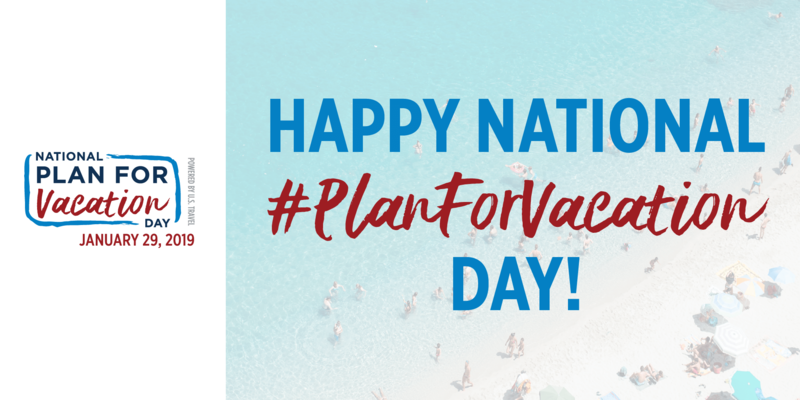 Research shows that planners have a distinct advantage over non-planners: They use more of their time, take longer vacations, and are happier. 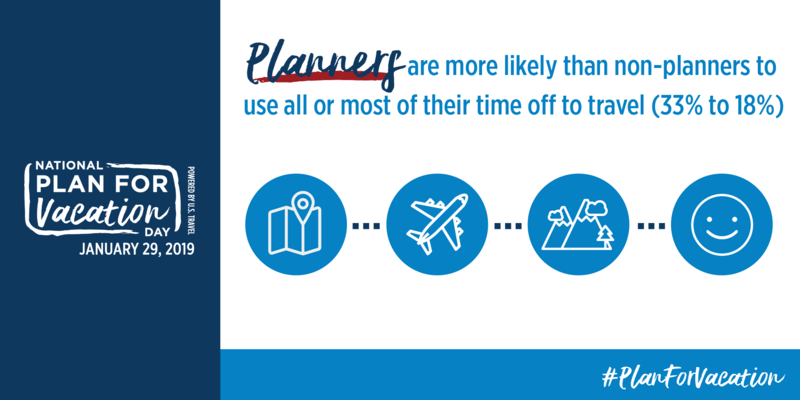 Planners are also more likely than non-planners to use all or most of their time off to travel (33% to 18%). To plan your next vacation in Jackson and West Tennessee Visit Jackson TN. 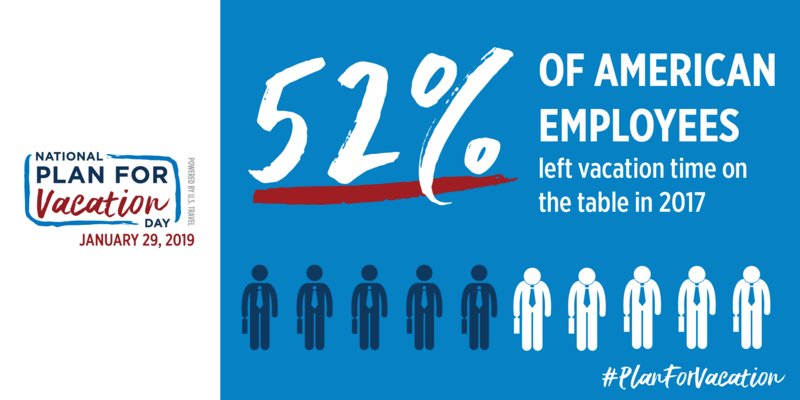 Download the Visit Jackson TN APP, connect socially on Facebook and Twitter or call 731.425.8333.